No one would probably think that one of the most prominent sectors of nowadays world economy is... recycling! In fact the Bureau of International Recycling has estimated that “approximately 1.6 million people worldwide are active in the recycling industry. Together, they handle more than 600 million tonnes of recyclables every year. With an annual turnover of more than $200 billion, similar to the GDP of countries such as Portugal, Colombia and Malaysia, the sector has already become a key driver for tomorrow’s sustainable development”. Unbelievably, this is a sector where it seems interesting to invest and different well-established companies have already started doing it. Said that, there’s nothing simple about recycling. Every city has a different recycling infrastructure and in some cities recycling just doesn’t exist. While some communities already recycle paper and plastic, many don’t have the infrastructure in place to handle collection, hauling and processing due to a lack of demand by their recycling industry. Willing to start its green revolution, Starbucks chose Chicago as first point for collecting cups in its 89 stores to recycle them back into Starbucks napkins. The recycling system could not be simpler: customers go into a store, order a beverage and when they have done consuming it, they have the opportunity to recycle their cups. They are collected just as usual waste, but instead of filling dumps they now get processed by a paper machine, which turns them into napkins: when you grab a napkin in a local Starbucks store in the U.S., it is probably made from all cups collected in Chicago. 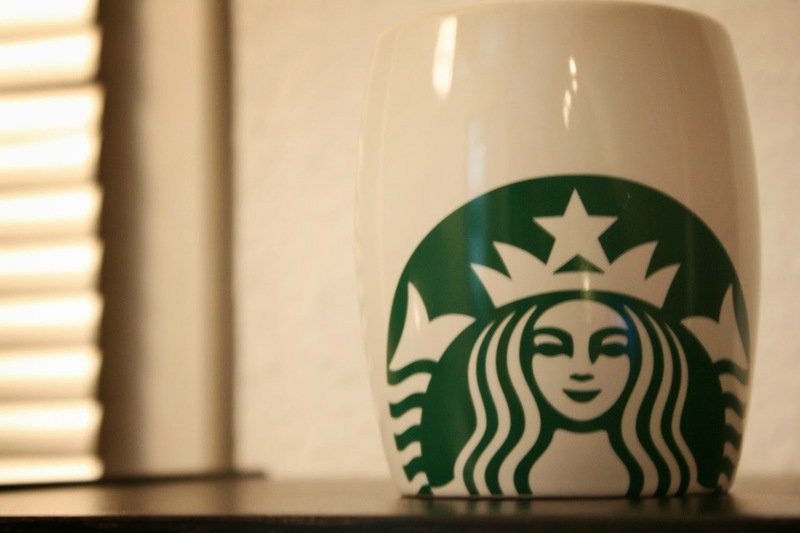 Starbucks has set several green goals for 2015: one of them is to ensure 100% of its cups are reusable or recyclable. In the U.S., cups account for about 95% of in‐store beverage packaging. Since 2009, recycling has been implemented in 18 markets, together with partnerships with several municipalities and 3 recycling pilots across the country. Working directly with paper mills around the U.S. and Canada, Starbucks has tested the compatibility of post‐consumer cups in their paper recycling operations to create a demand for its cups from the paper and plastics industries. Moreover, Starbucks and International Paper, with Mississippi River Pulp, completed a six‐week pilot project that—for the first time—proved Starbucks used paper cups can be recycled into new paper cups. But Starbucks wants to do more: building greener stores is another step to boost its environmental sustainability. By building more energy-efficient stores and facilities, conserving energy and water, and scaling front-of-store recycling for customers, Starbucks is reducing the environmental footprint of its business operations. To guide its efforts, it uses the U.S. Green Building Council’s LEED® certification program as a benchmark for success (LEED is short for Leadership in Energy and Environmental Design). It started its LEED certification globally for all new, company-owned stores beginning in late 2010 and currently there are LEED certified stores in 19 countries around the world. The goal is to reduce energy consumption by 25% and to cover 100% of electricity consumption with renewable energy by 2015. After all, coffee comes directly from the earth and Starbucks takes a natural interest in treating it well. But what about the economic benefits of this strategy? A clear example could be the fact that by replacing nearly all of its incandescent and halogen lighting with LEDs in over 7,000 company-owned stores (mostly in the United States and Canada), Starbucks is on target to slash consumption by more than 80% compared to existing lighting. This means that, given a saving of approximately $30 annually in energy costs for each LED light bulb, each 1,000 square foot store on average would save nearly $600 annually and eliminate the equivalent CO2 as 10 barrels of oil. 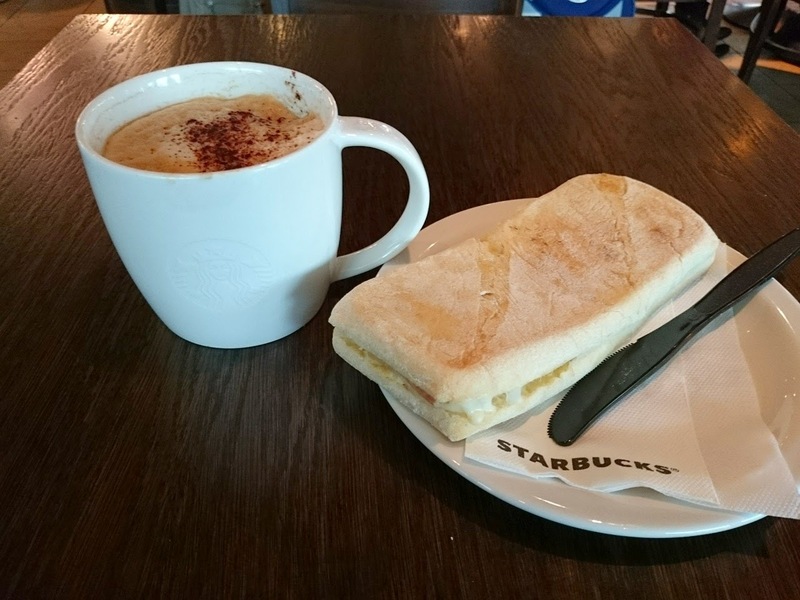 Another interesting initiative has been the recent introduction of reusable cups, in a move designed to encourage customers to be more environmentally conscious while saving money. A semipermanent cup costs $1 and every time a customer uses it, he will receive a discount on his drink. Given a snap poll showing 28% of Americans has purchased or plans to purchase one, and a population of 233 million Americans old enough to drink coffee, that’s about $65 million dollars if each of those consumers only buys a reusable cup once. Moreover, lower trash-removal charges at stores, positive publicity and free advertising all around should be taken into account. Finally, Starbucks stands out also from the financial point of view: over the past 10 years, its stock has increased in price by 2,2%. According to CEO Howard Schultz, Starbucks’ commitment to social responsibility has played a significant role in producing this relevant growth. 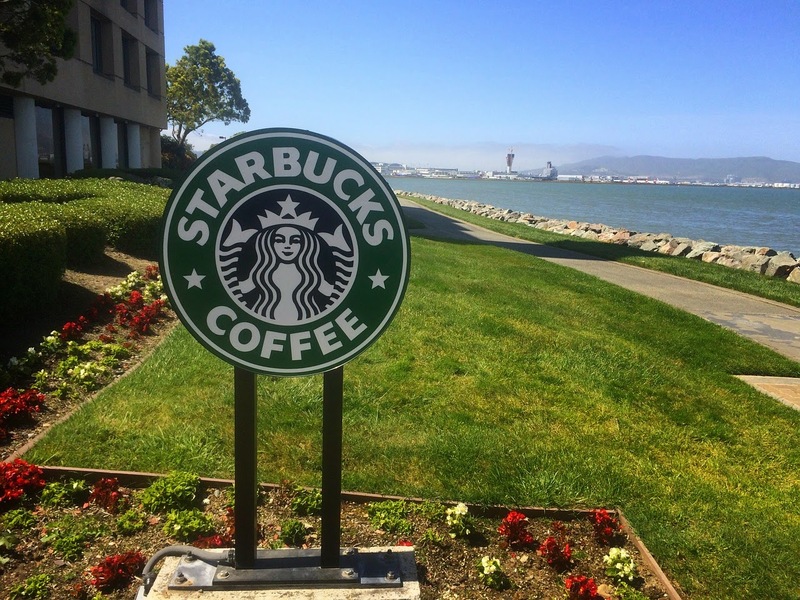 Business analysts agree that Starbucks is a widely respected company because of its commitment to social responsibility and it has earned this reputation through both its mission statement and values, as well as its actions in this sense in all phases of its business. Once again, social responsibility, green policies and economic success have proved to go hand by hand and when next time you’ll hold a Starbuck’s cup you’ll be probably pleased not only by the amazing flavors of its coffee but also by your knowledge of its environmental benefits.